 Welcome to my new website! I want to show off my Minature Toy Aussies! Thank you for dropping by to visit my mini/toy Australian Shepherds. These adorable shepherd toy pups are country bred, raised and socialized with much love, care and attention in my home. 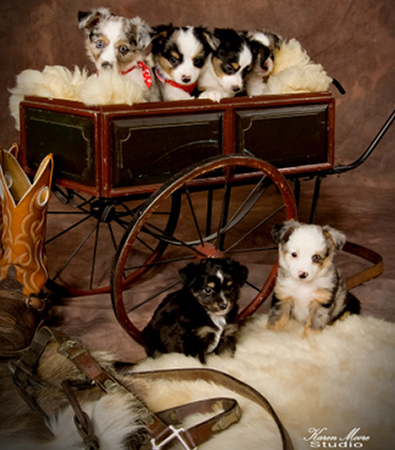 My toy aussie pups are subject to registration with the American Stock Dog Registry, LLC. 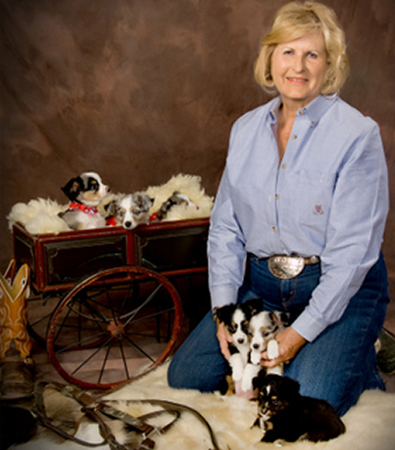 They are guaranteed healthy with up-to-date shots and worming. If within driving distance, I will meet the buyer halfway to deliver at no cost or obligation. References will be furnished on request. 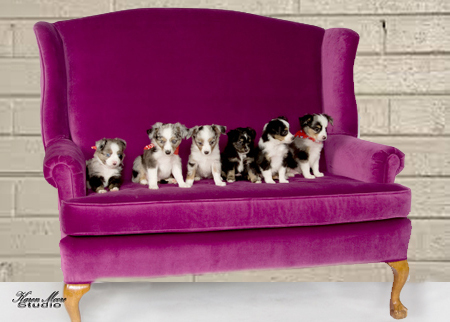 These mini/toy Aussies possess the exact characteristics of the Standard Aussies. The only difference being they come in a smaller, more convenient package. Toy height is 10″ to 14″ with their weight 7 to 20 lbs. The miniature height is 14″ to 18″ inches weighing approximately 20 to 35 lbs. Their colors are blue merle, black tri/ bi, red tri/bi or red merle and may have white markings with dark copper points. Their eyes may be blue, brown, amber or a combination of all in one or two eyes and their hair is straight or wavy with a medium texture and length. Miniature/Toy Australian Shepherds are exceptional companions, extremely intelligent and give complete devotion to their owner. They are great haul-around buddies. They are very loving, loyal and eager to please and love to be where you are. Some of the of the pups are active and others are content to just relax.